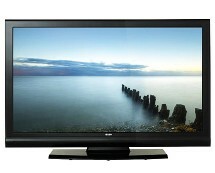 Looking for a cheap flat screen plasma 720p TV? The LG 50PA4500 is the answer! 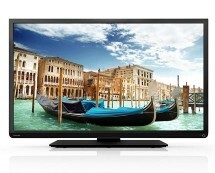 Available on amazon.co.uk for only £389.99, this 50-inch beauty will look awesome in your living room thanks to its enormous display and the so-called razor frame design. 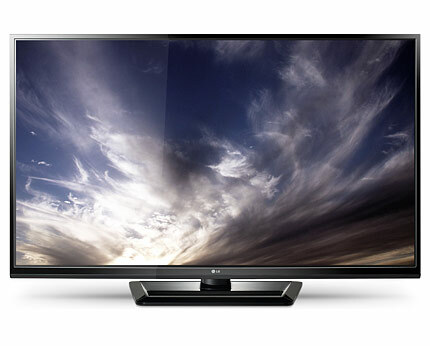 Invite your friends and family over and enjoy a cinema-like experience with the LG 50PA4500. 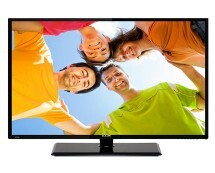 LG seems to focus more on more on its budget TV family, creating one successful TV after another. The LG 50PA4500 50-inch plasma TV is a cheap TV aimed at people who want the big screen TV stripped of all the pompous features that would normally make it cost a little fortune; instead, the LG 50PA4500 only comes with the basic features needed for a decent experience. Image quality is above average, despite the low resolution of only 1024 by 768 pixels, and LG’s Intelligent Sensor does a pretty good job dynamically adjusting the brightness and contrast to the best possible settings. 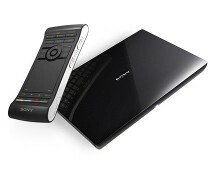 The connectivity side consists of two HDMI ports and one USB port – enough for the needs of a casual user. LG never meant to make the 50PA4500 a killer TV but rather an affordable alternative for people that just want a big screen TV. They succeeded.